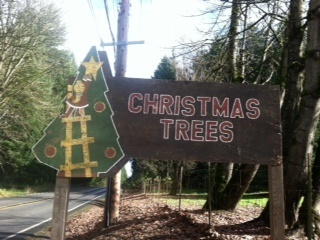 Wheeler’s Christmas Tree Farm has closed so we are on the lookout for a new spot to find the perfect Christmas tree. The annual search for the perfect Christmas tree is almost upon us and our family will be looking elsewhere since our traditional tree farm has closed. Thought I’d share my research with you. Luckily in Lake Oswego, we live in one of the counties with the highest production of Christmas trees in the Pacific Northwest. And in a state that is considered one of the top tree producing states in America. 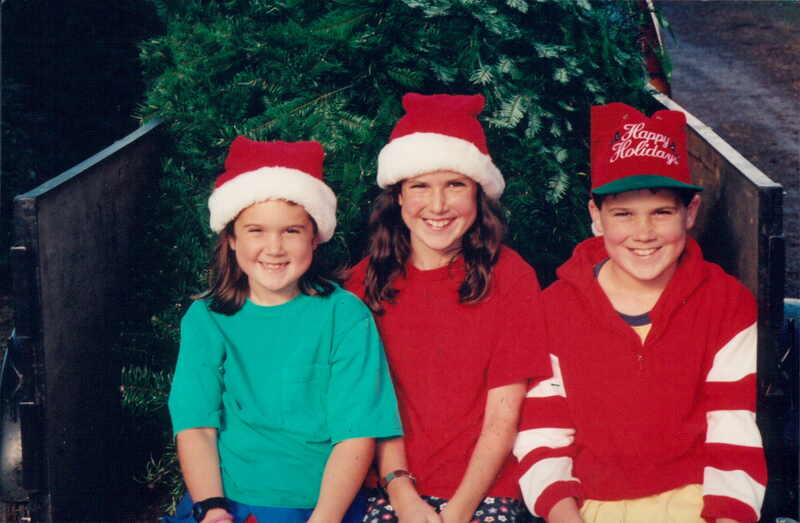 So, when it comes to Christmas trees, we live in the land of abundance. Whether you want pre-cut, u-cut, or delivered, there’s a tree farmer nearby who can make it happen. Take a look.